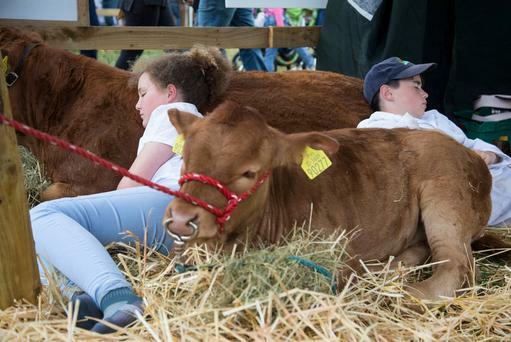 A soft start to the day didn’t deter the 60,000 visitors who flocked to the Tullamore Show in Co Offaly. 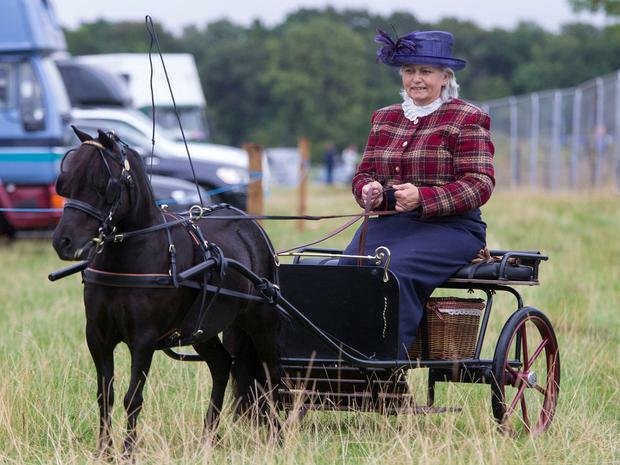 The 250-acre Butterfield Estate showground was filled with the sound of music, children, chat and some 2,000 animals. Ireland’s largest one-day agricultural show offered an opportunity for presidential hopeful Gavin Duffy to gauge the mood as he eyes the highest office in the land. “Have we had a president who wears wellingtons, with a farming background? I don’t think so,” he said. “I have this fear that because our country is administered from Dublin, that rural Ireland is not a theme park for Dubliners to visit. “It is a vibrant, living agricultural society. Yeah, we have moved a long way from a bicycles-and-buttermilk economy,” Mr Duffy said. “This is heartland Ireland and this is why I am very pleased to be here,” he added. It should be noted that President Michael D Higgins has attended various agricultural shows. There was good news for Tullamore-based tractor supplier Billy Shaw, of WR Shaw Ltd, who said 2018 had been the best year in tractor sales since he started out in 1982. Specialising in ex-hire tractors, Mr Shaw has been attending the Tullamore Show since its revival in 1991. “We never came out of Tullamore without a new customer yet. It’s definitely a great show, you get lovely people that are interested,” he said. “We would have more tractors sold so far already than all of last year,” he added. Elsewhere, Clare man Martin Killeen was celebrating his first Tullamore Show Junior Pedigree Charolais winner. “I’ve been coming here for the last 10 years, more or less,” he said. “It’s nice this year. It is the first pedigree I’ve won in the commercials. More than 60,000 visitors were estimated to have attended the show yesterday, visiting some of the 700 trade stands. In the seated marquee, attendees could listen to lectures on bumblebees, and learn how to perfect their photography skills. 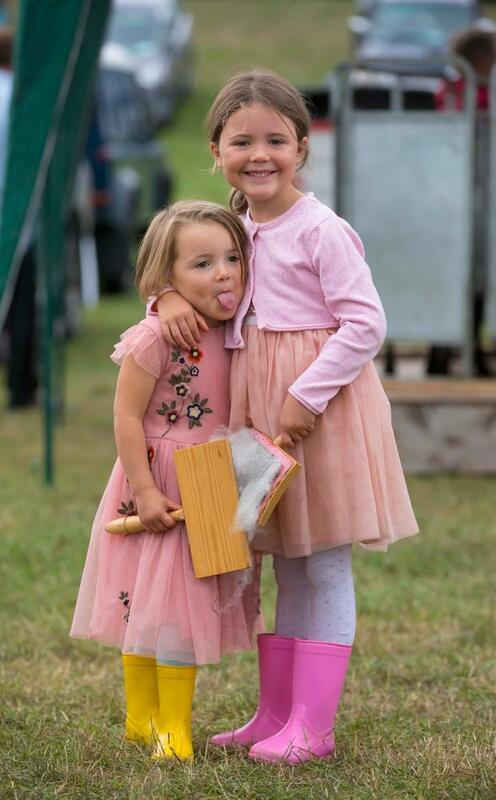 Expert shearers competed in the national fleece show for alpacas, glamorous grannies enjoyed a fashion parade, there was a bonnie baby, Little Mr and Mrs Offaly competition and baking demonstrations throughout the day.